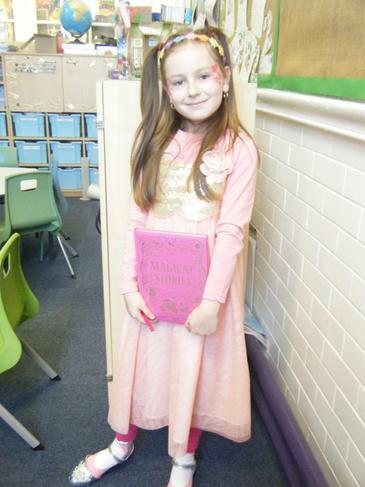 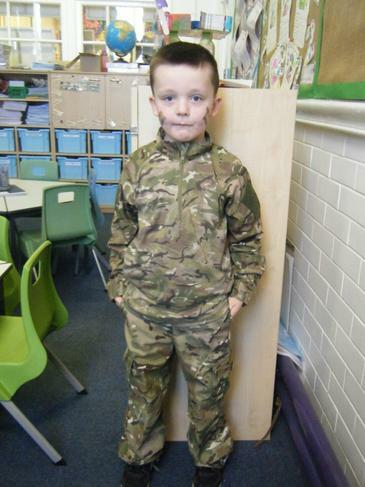 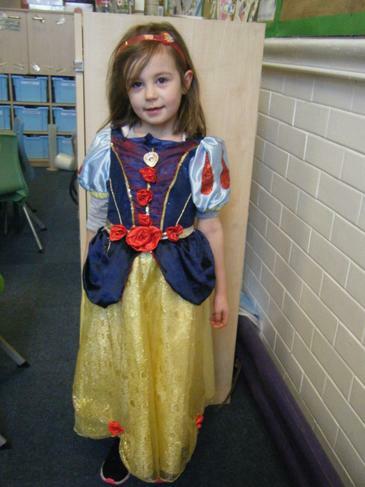 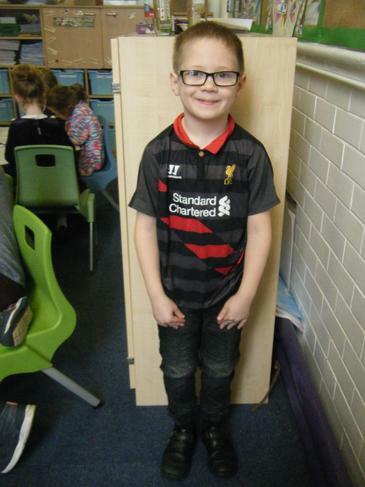 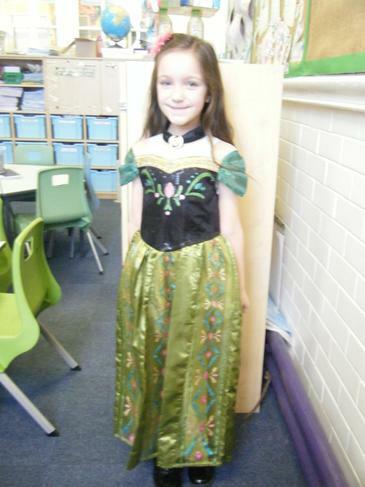 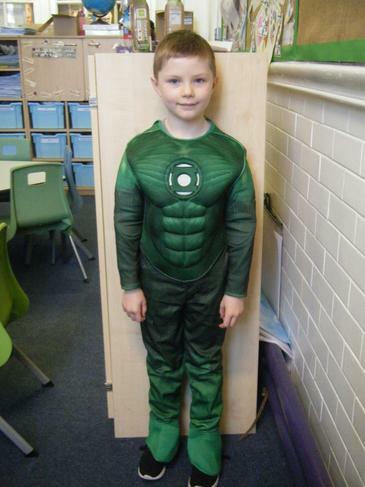 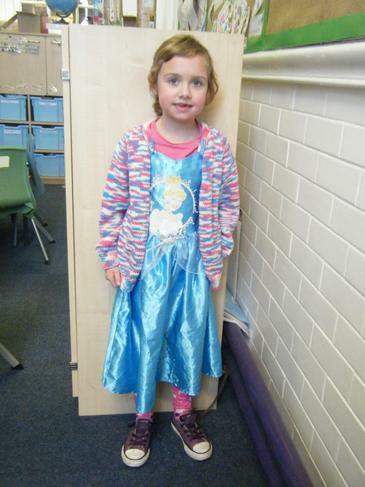 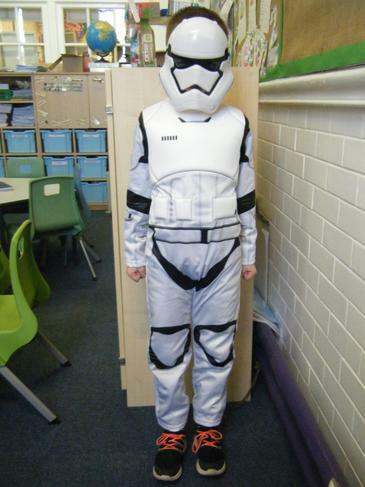 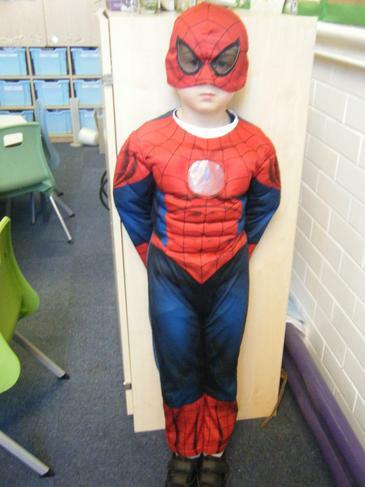 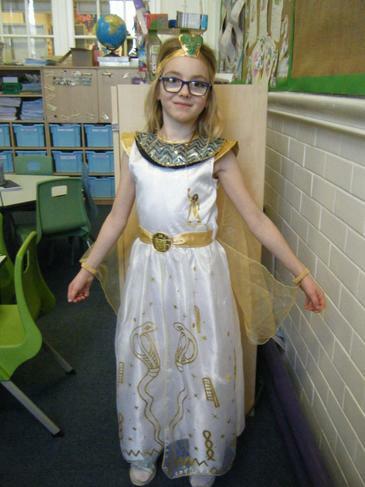 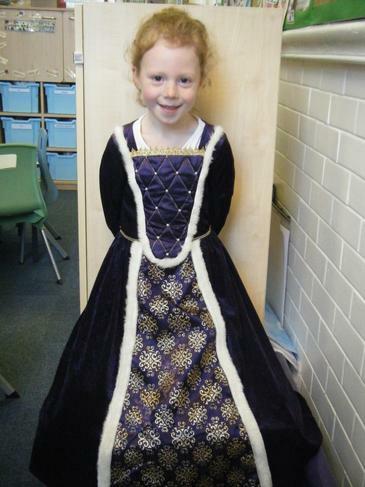 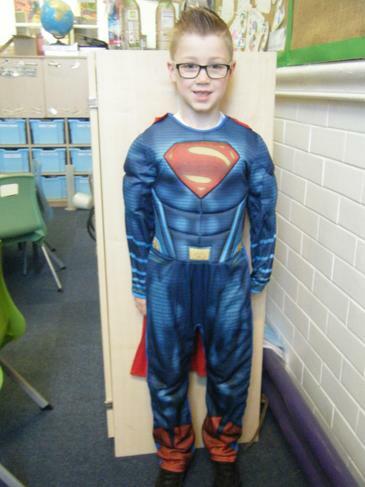 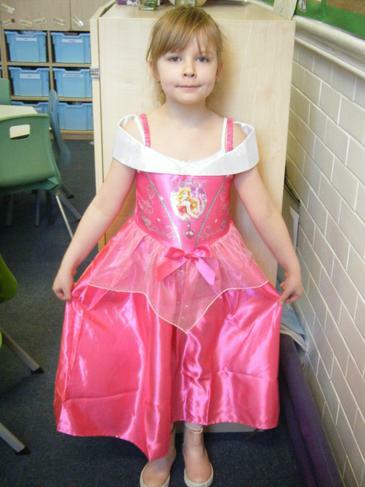 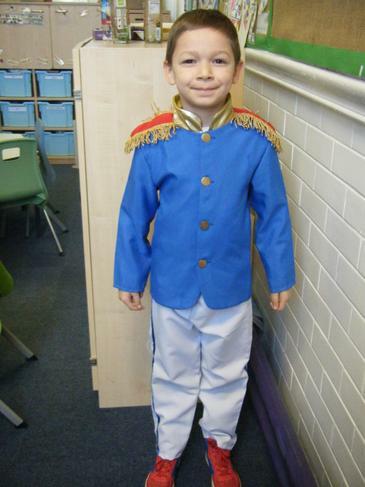 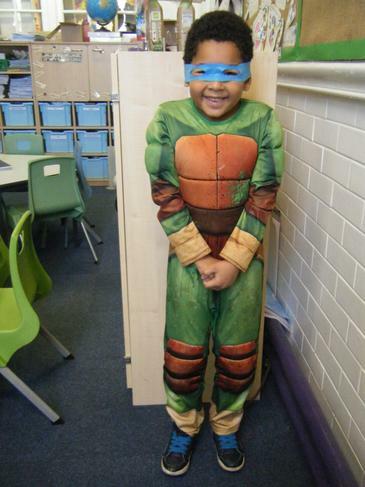 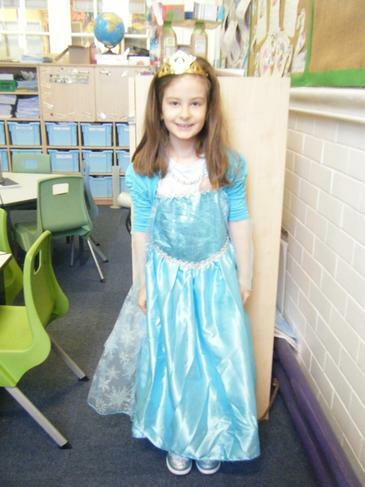 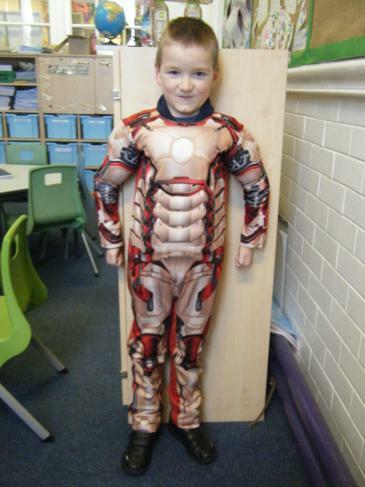 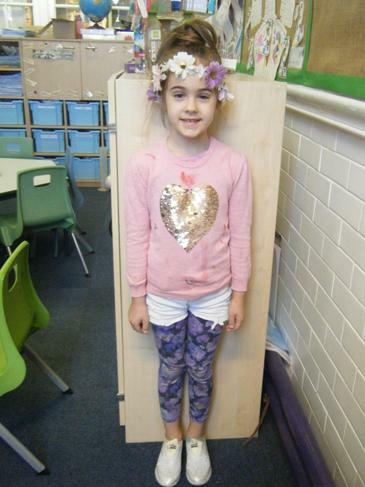 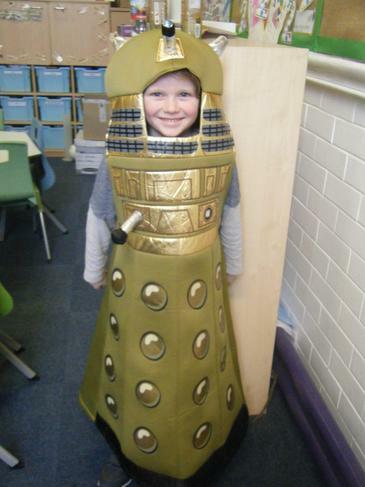 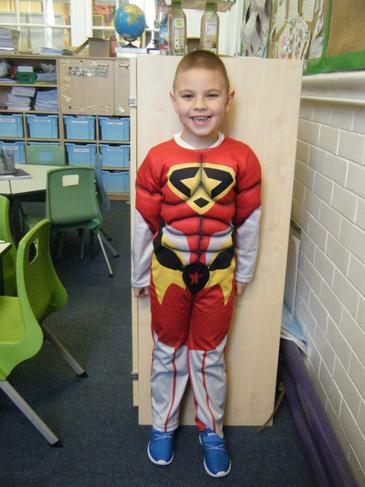 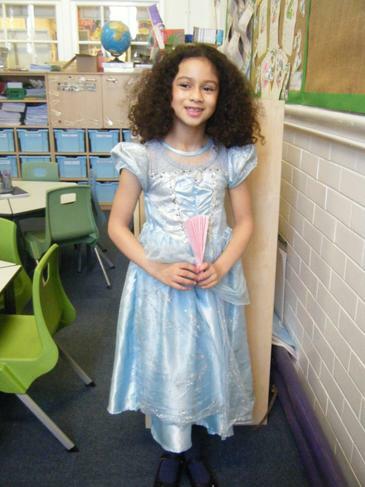 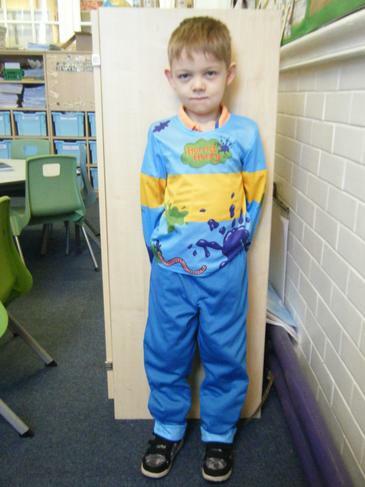 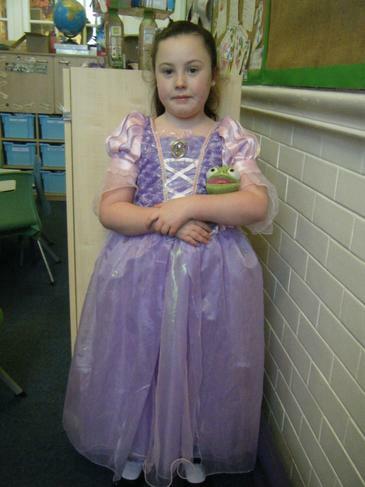 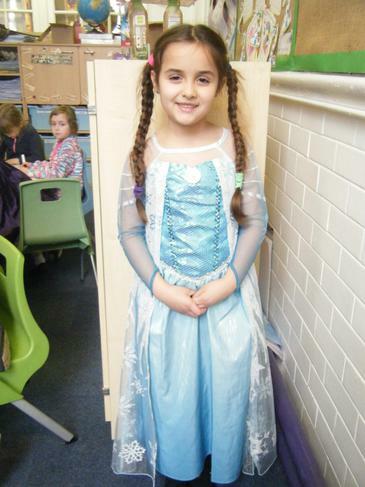 Thursday 2nd March was World Book Day. 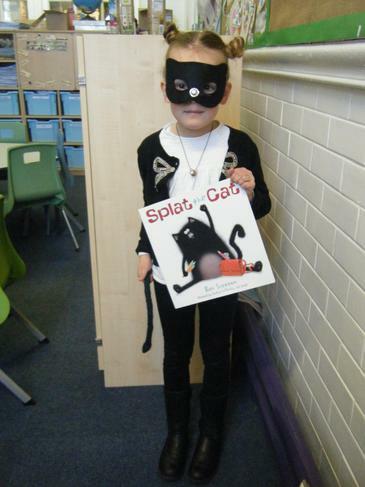 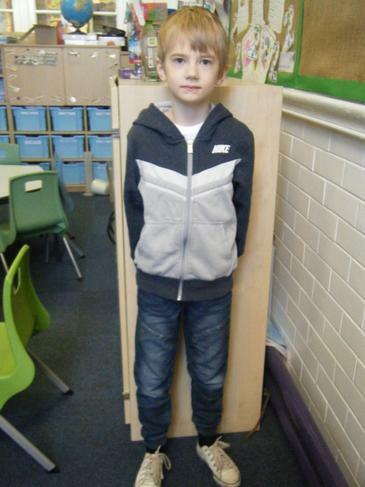 All of the children came in dressed as their favourite book character to complete some story related Maths and English tasks. 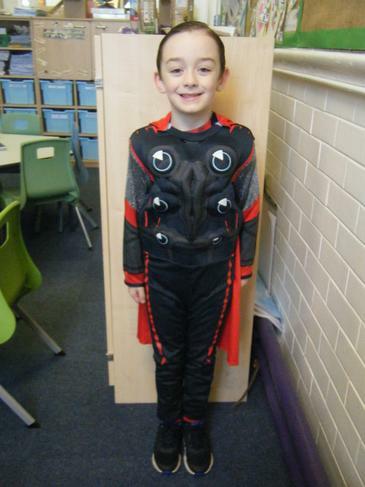 We even had the challenge of writing a ten word story about an adventure that Traction Man got up to! 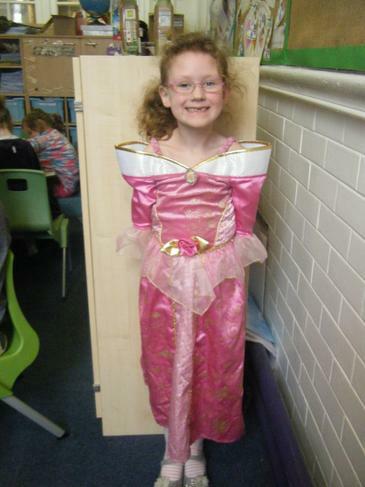 Of course, we enjoyed listening to lots of our favourite stories too!